Martin Gaines is an associate in the Retail Division of Henry S. Miller Brokerage. He specializes in general brokerage, tenant representation and project leasing. Martin is responsible for leasing the HSM Retail Portfolio in Dallas-Fort Worth. 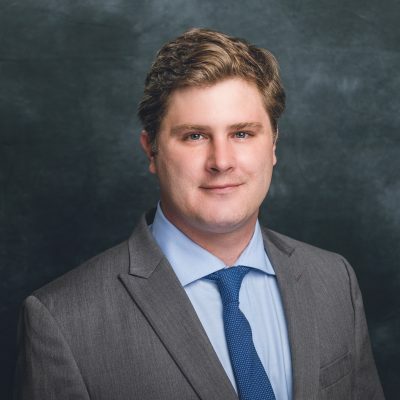 Prior to joining Henry S. Miller, Martin worked for his family’s business, Gaines Real Estate Company, in a variety of positions including research analyst, brokerage, leasing agent and property manager. He also co-founded and managed Platform Properties, LLC, a third pary brokerage and leasing company in Dallas-Fort Worth. Martin double majored in Philosophy and Psychology at the University of Mississippi where he earned his B.A. He is a licensed real estate salesperson in Texas, a member of the International Council of Shopping Centers (ICSC) and a CCIM Candidate.